Our Black Friday sale starts now and ends on Sunday at midnight, PST. 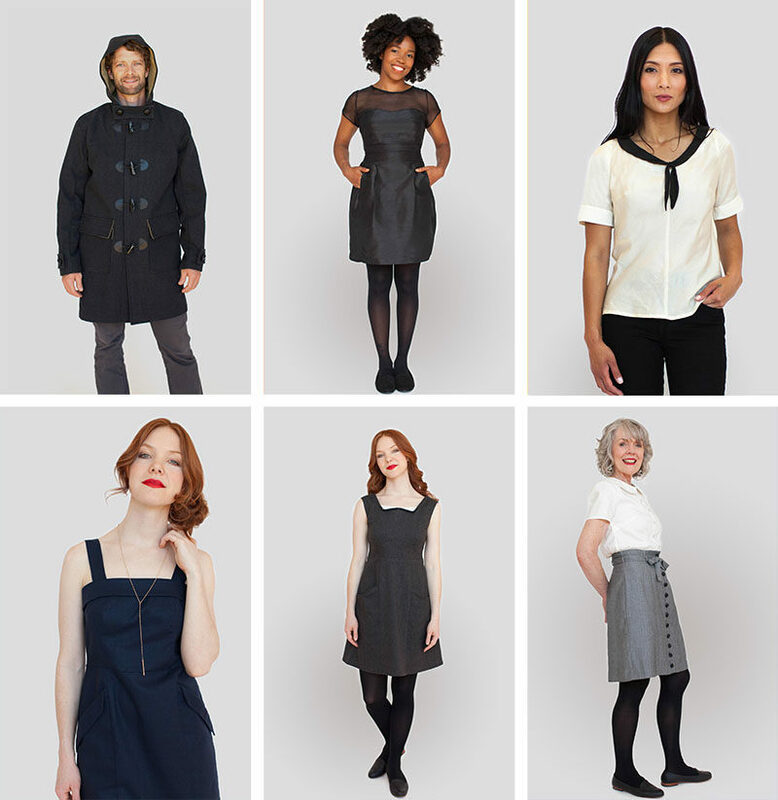 All printed and digital sewing patterns are 30% off, no promo code necessary. Discount will be applied automatically at checkout. The sale includes both printed and digital Colette and Seamwork patterns purchased in the Colette shop. 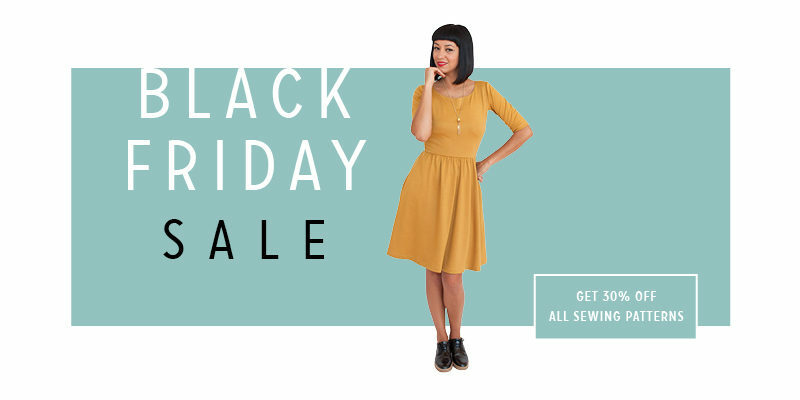 Shop the Black Friday sale here! Select printed patterns are also on sale for up to 50% off. These designs will only be available digitally in the future, so shop for them while you still can! Today only: 30% off all patterns! Massive digital pattern sale: Celebrate the completion of our line-up! Last minute digital pattern sale + A0 formats and new French translations! 30% off today, books, and new gift bundles!